By Tayana Simpson - Coordinating Editor · January 16th, 2019 at 7:53 a.m.
Is the death of children enough for us to examine our policies? As if American politics could not get any worse right now, two children have died in Border Patrol custody. 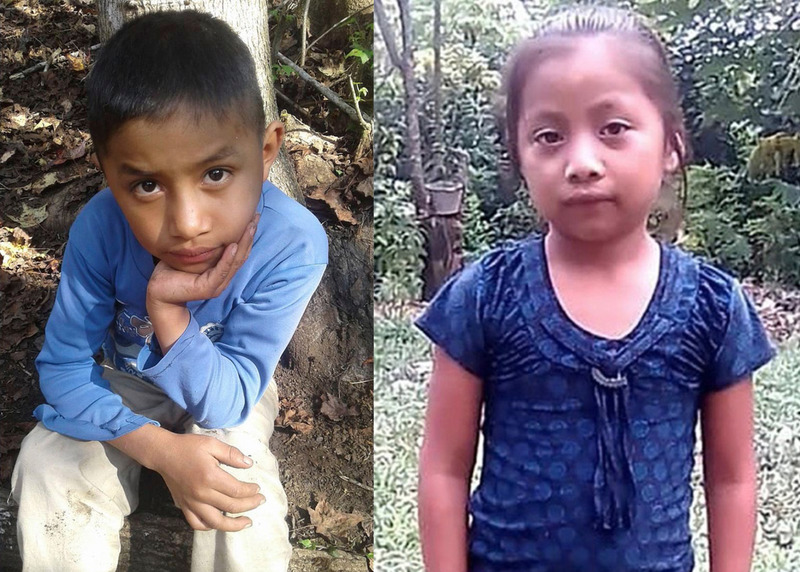 Jakelin Caal (7 yrs old), and Felipe Gomez Alonzo (8 yrs old) both passed away in December of 2018 after crossing the American border and being detained by Border Patrol agents. Jakelin passed away from both dehydration and exhaustion and her death is particularly being scrutinized for the amount of time it took for US Customs and Border Patrol to report it. Felipes’s cause of death, while officially unknown, is being speculated as the flu, and is being criticized for the inadequate medical attention he received; he was brought to the hospital multiple times and left with basic painkillers. The specifics surrounding the stories vary based on who is sharing the news. Border Patrol claims that it provided multiple welfare checks for each child and supplied the children with both food and water. The parents of the children claim their illnesses arose after detainment; they did not receive adequate medical care, and they were not offered food or water. Despite the ambiguity, the results are pretty clear: two children died in border patrol custody. There isn’t much worse on the track record of an organization than the death of those under its care. Once the two children and their guardians were in custody of America, they became their responsibility, which means Jakelin and Felipe are on the conscience of not only the agents in charge of them, but also the citizens of a country with such horrific border policies. No matter your politics, I think everyone can agree that migrant children deserve to live. But America isn’t the only country with a bad track record. 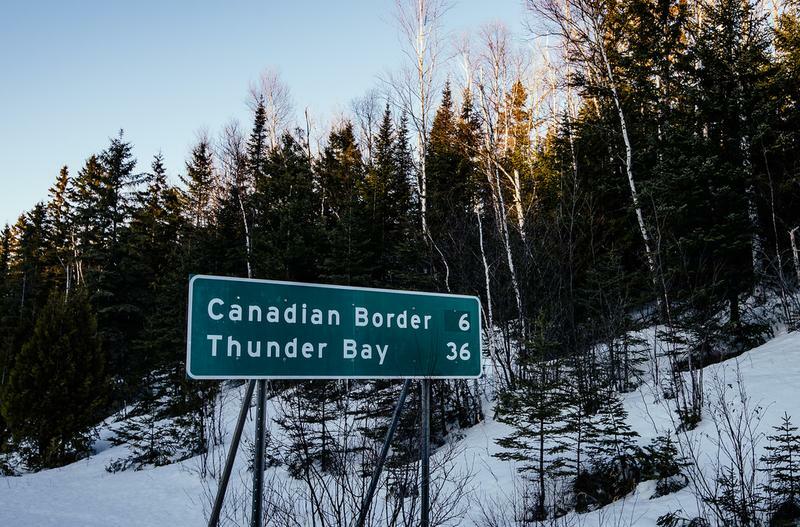 Rather than separating children from their parents, Canada gives the parents a choice of surrendering their child to foster care or bringing them into detention. The detained children are referred to as ‘guests,’ but their reality is that of a detained migrant. 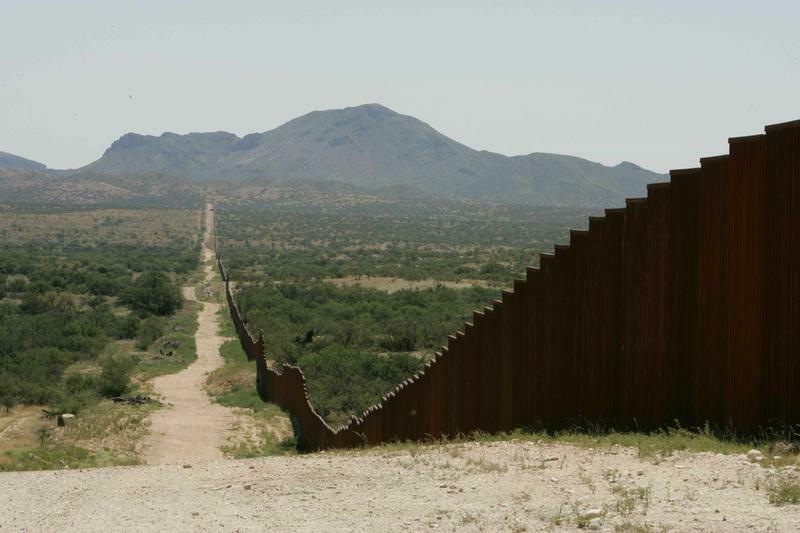 Unfortunately, countries do need to have policies in place to ensure border security. The current policies in Canada and America, however, have got to change, and the deaths of Jakelin and Felipe are proof of that. We can no longer stand by and watch the news as the President blames others for his policies, or children and their parents are separated, detained in cages, or as Border Patrol agents launch tear gas at migrants. As Canadians, we need to stop patting ourselves on the back for being better than America because we really aren’t. This issue transcends citizenship responsibility; as humans, we are responsible for standing up when children die, and putting an end to the policies that caused their deaths. Hopefully, Jakelin and Felipe will be the spark that begins the revolution in America that sorely needs to happen.